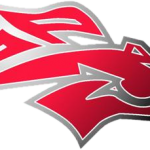 Due to weather and field conditions, our home boys soccer match and home softball games against Rock Hill have been postponed. No make up date is available at this time for either sport. Please check back for more information. One last chance to pick up your tickets before the game and skip the lines!! 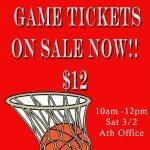 Tickets will be sold at the athletic office window Saturday March 2nd from 10am to 12pm. All tickets $12. 5 and under do not have to pay. Please remember the clear bag policy and security checks at Colonial Life Arena. 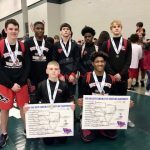 Stallions News · Feb 26 Wrestlers are Champions! !